You want to use your digital images with a watermark,Then you can create and embed watermark for your pictures using Photoshop. 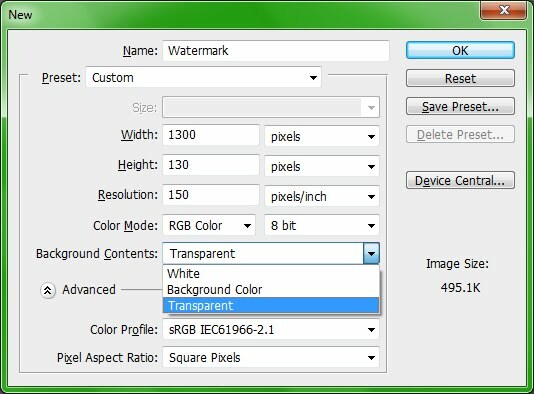 This photoshop article will show you how you can easily add transparent watermark and copyright info to your photos using Photoshop. 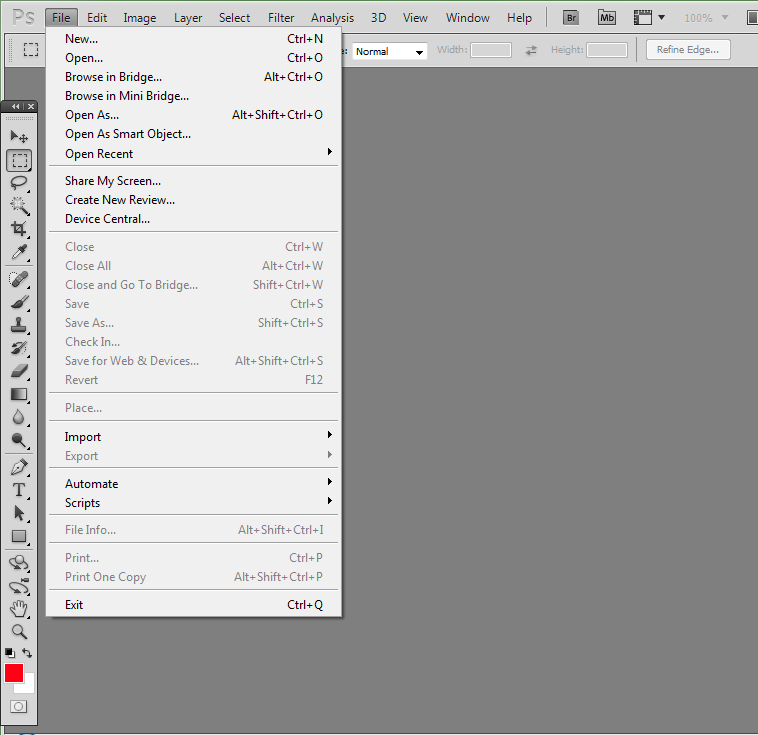 Watermarks give you credit for your digital art and protects it from thieves.Creating a watermark in Adobe Photoshop is an easy process that allows you to personalize and protect your images. 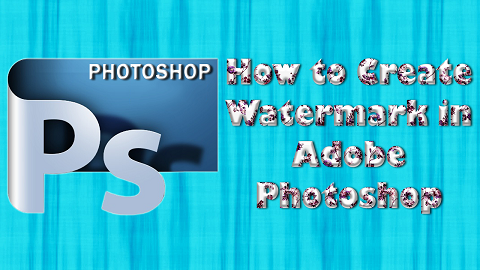 Today we will discuss How to add watermark to digital pictures or images using Photoshop. 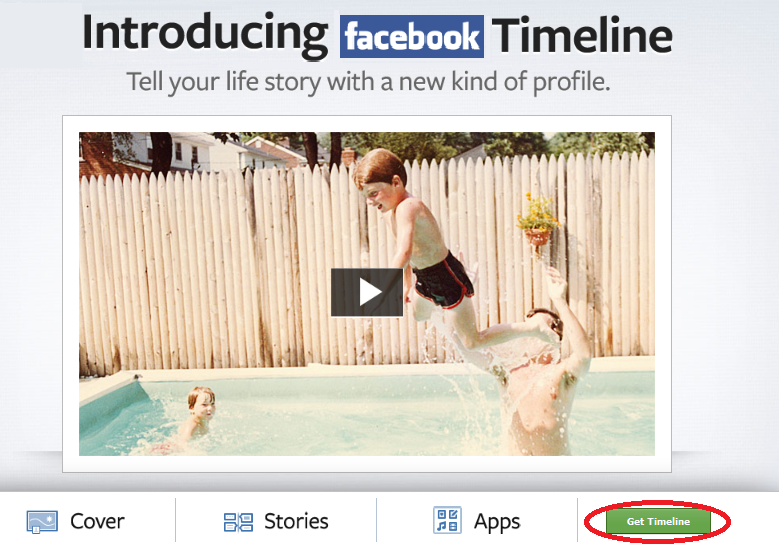 Either watch below video or follow the mentioned steps. 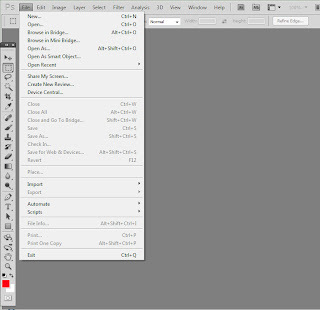 (1) First open Adobe Photoshop application. 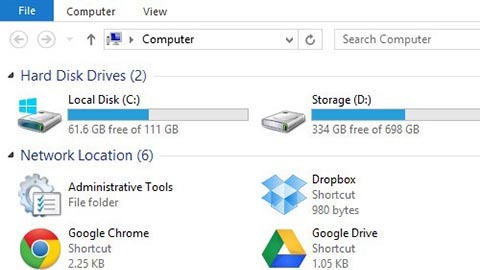 (2) Then go to File and then to New to create a new document. 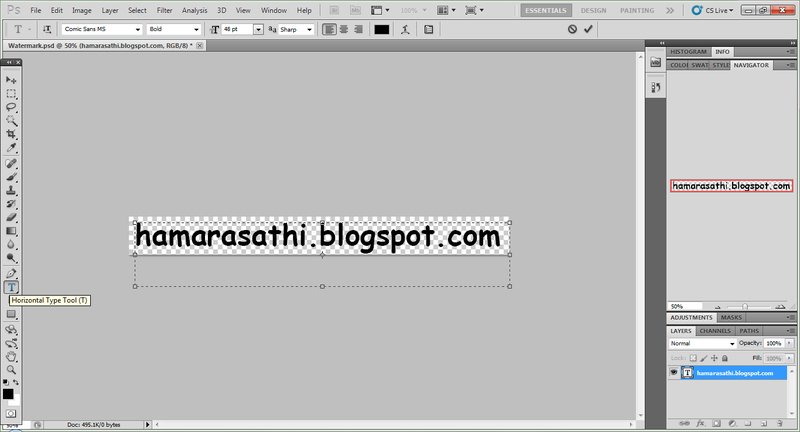 (or use the keyboard shortcut CTRL + N). 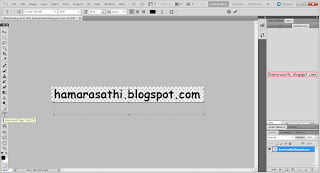 (3) Now, enter name of the watermark in the box at the top of the screen. 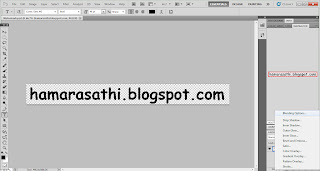 (5) Select “Transparent” in Background Contents.And then click on OK.
(6) Now create text box by selecting “T” (Horizontal Type Tool) and select 48 pt as font size,then select Bold, choose Comic Sans MS in font type and enter text of your watermark, as ” hamarasathi.blogspot.com ” in our case.Automatically a text layer of the same name has been created in layer field. 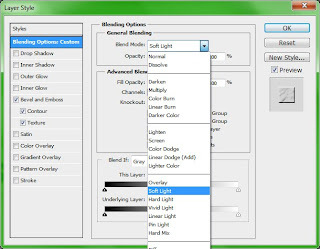 (7) Now click on fx icon below text layer to add style layer and click on Blending Options as shown in figure below. (8) Now select Bevel and Emboss and choose Soft Light in Blend Mode and click on OK as shown in figure below. 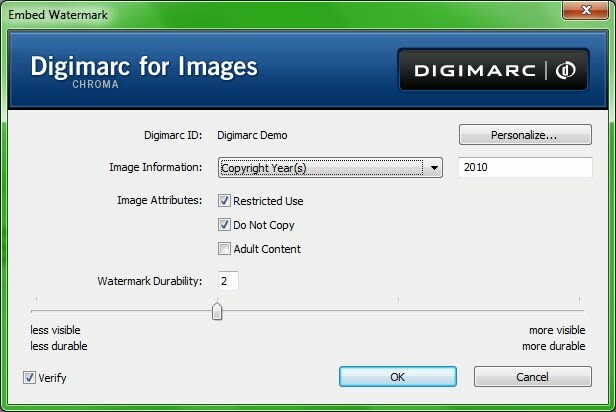 (9) Now if you want to add copyright information,just click on Filter > Digimarc > Embed Watermark as shown in figure below. 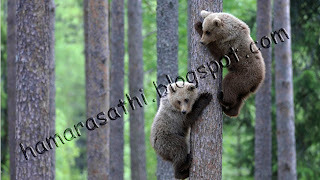 (10) Enter Copyright information and click OK as shown in below figure. 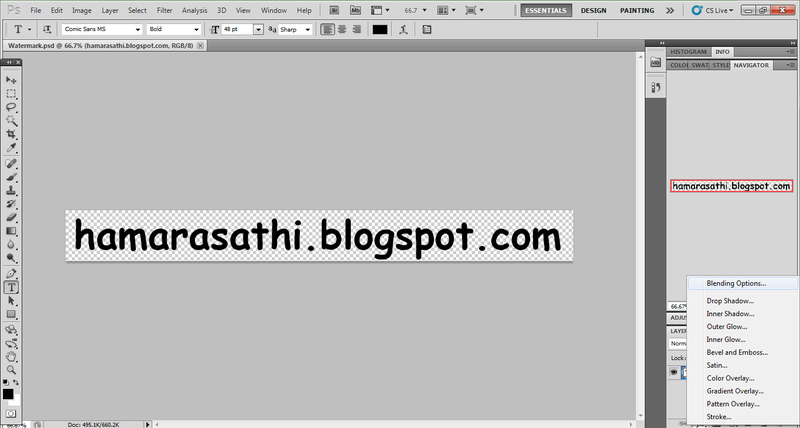 (11) Now save this file with .psd extension and your watermark is ready to insert in pictures. 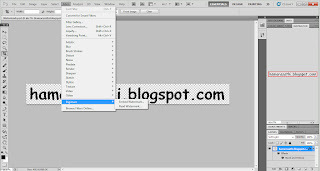 (12) For this open both your picture and watermark in two different tabs in Photoshop.and use move tool to move watermark to image. 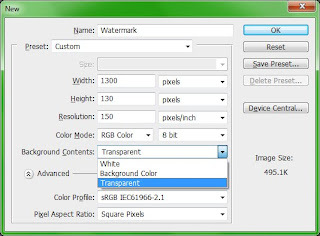 (13) Once both your watermark and image are open, use the move tool to “pick up” the watermark, and then drag it to the tab of the photo you want to insert the watermark on. 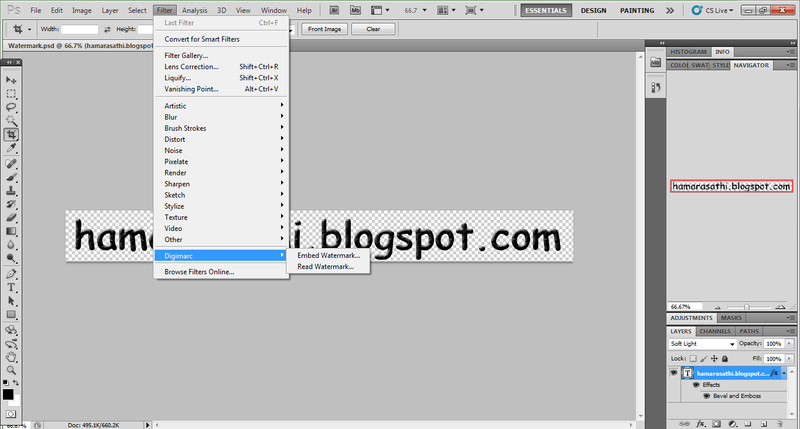 After about 2 seconds, the tab will open and you can continue to drag the watermark directly into the image. 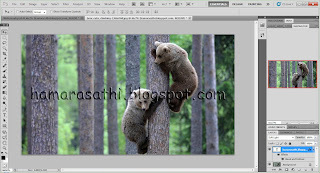 When you let go, a new layer will be automatically created and you will see the watermark on the photo. (14) Save your picture with a new name,and now you can use image with watermark,you can also resize image according to your requirement.